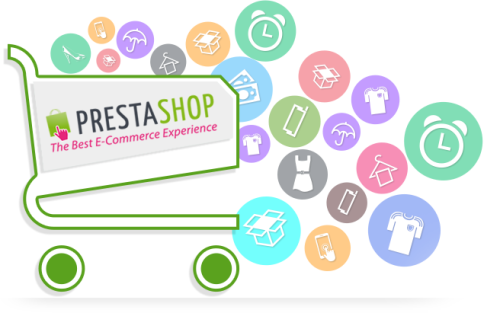 PrestaShop is another open source ecommerce solution, which is currently creating buzz in the online business fraternity. Having a lightweight database for much faster processing while handling a huge data on the go, these are a few qualities that make PrestaShop one of the most preferable choices for the online business owners. OdiTek has been developing PrestaShop eCommerce solutions for a couple of years now, and we've seen a continued growth in our clientele ever since. OdiTek is pioneer in providing cost-competitive and professional PrestaShop development services and delivers to the clients spread across the globe. Whether it’s about customization for your existing PrestaShop web site or integrating third party applications or developing customized PrestaShop ecommerce website from scratch, our developers will take care of all your PrestaShop development needs & deeds. A dedicated team of developers makes sure the solution provided by them fulfills all your business needs & deeds. Choose the theme from a bunch of the most appropriate themes based on the nature of your business that help you create a unique presence over the internet. Our SEO professionals make sure that your ecommerce store is optimized by keeping in mind all the search engine optimization aspects.